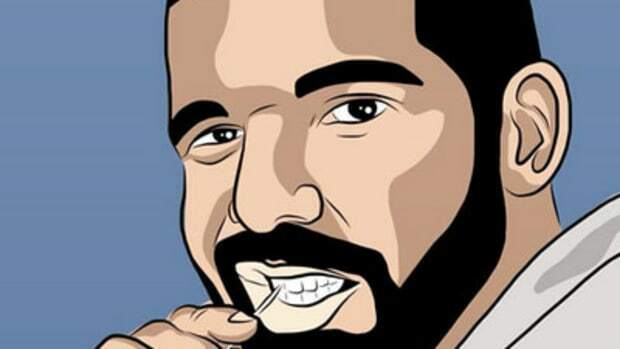 Is Drake's new album one of the most popular ever? Artificially inflated by hype? In 2016, it's impossible to tell the difference. It&apos;s a seemingly simple question that&apos;s proven to be impossibly difficult to answer in 2016: how popular is this music? Fifteen years ago, when people&apos;s options for accessing music were limited to the radio, MTV and their local Tower Records, that wasn&apos;t complicated. Vanilla Ice&apos;s To The Extreme album sold 15 million copies worldwide. That meant at least 15 million people cared enough about Vanilla Ice to spend $12 on his album and made him about 15 times more popular at the time than Public Enemy, whose Fear of a Black Planet album sold just over one million copies. Without any thoughts about quality and artistic impact, those numbers at least gave us a solid understanding of what music was being listened to by Americans in what numbers. 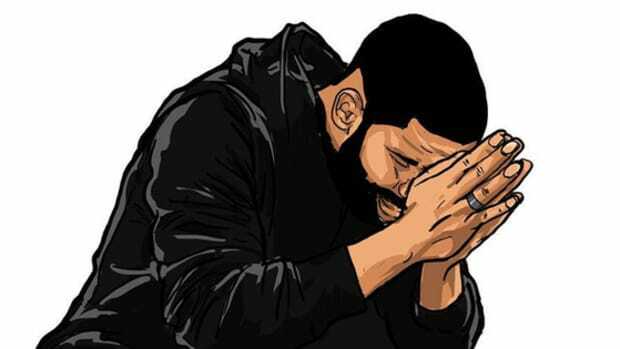 But today we learned that Drake&apos;s Views has now been streamed 572 million times since it was released about a month ago, with about another 100,000 straight purchases on top of that, and I have no real idea what to do with that information. 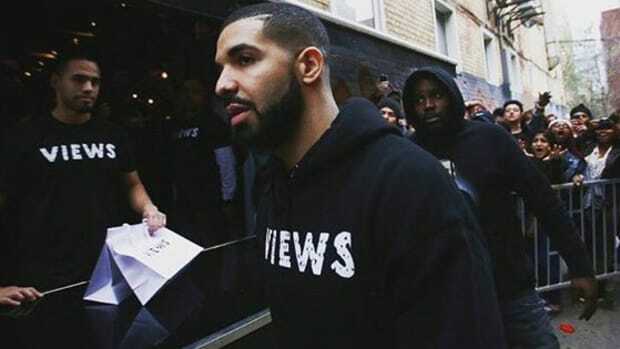 Does that make Views Drake&apos;s most popular album ever? Does it make the album the most popular release of 2016? The last year? How does it stack up to releases over the last ten years? As I wrote around the numbers of Chance&apos;s Coloring Book album, while we still cling to the charts for some feeling of stability, their meaning crumbles once you dig in even a little bit. The way the charts are currently constructed, listening to a song from an album 1,500 times is counted the same as one album "sale," even if you ever only listen to that one song. How is that possibly an accurate reflection of the album&apos;s popularity? And that&apos;s not counting all the illegal downloads and unofficial streams, which can often surpass the official numbers. Kanye&apos;s TLOP album was downloaded an estimated 500 million times on Pirate Bay, and I&apos;d expect Views to be in a similar ballpark. Case in point, this unofficial YouTube stream of "One Dance" is pitched up so high (to avoid YouTube taking it down) that it&apos;s almost unlistenable, and it still has 32 million views. 32 million! Now add in all the times a song from Views has been playing during a Vine, Instagram or Snapchat video, Drake&apos;s SNL performances, and as long as we&apos;re at it all the Twitter memes, plus some other social media channel I&apos;m sure I&apos;m forgetting about, and then maybe, just maybe, we&apos;ll have a number that reflects how popular Views is. As infuriating as it is for those of us who are constantly debating Greatest Right Now lists, the music landscape in 2016 is just too fractured and scattered to ever hope to even remotely answer that question with stats. And comparing rappers across decades and generations? Forget about it. 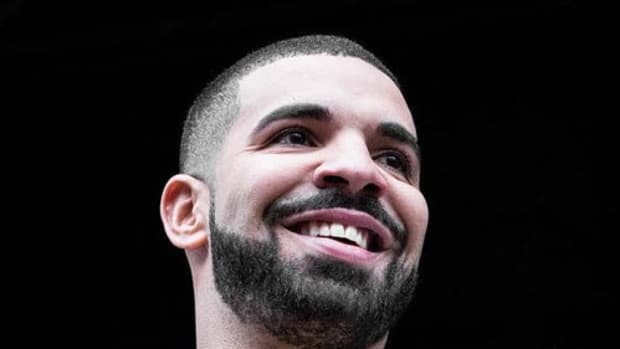 I&apos;d love to be able to accurately compare Drake&apos;s popularity right now with, say, Eminem&apos;s popularity at its peak—just imagine that Greatest Ever debate—but it&apos;s impossible. 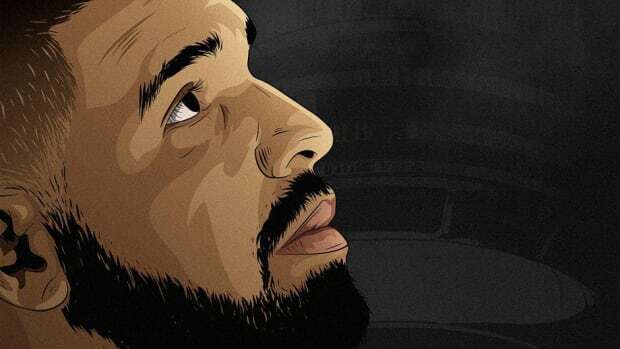 Drake&apos;s now the first artist this century to twice top both the U.S. and UK charts simultaneously, how does that stack up against the last great overseas empire that bands like The Beatles and the Rolling Stones once ruled? Who knows. Like baseball pre and post-racial integration and basketball before and after the three-point line, while it may technically be the same sport, the rules of the music game have changed so dramatically any direct comparison across years just don&apos;t hold up. I wouldn&apos;t be surprised if Views is legitimately one of the most listened to albums of all-time in any genre, and I wouldn&apos;t be surprised if its popularity is mostly hype artificially inflated by charts heavily weighted towards singles. As much as it hurts my music analyst soul, I&apos;ll just have to live with going to my grave never really knowing. 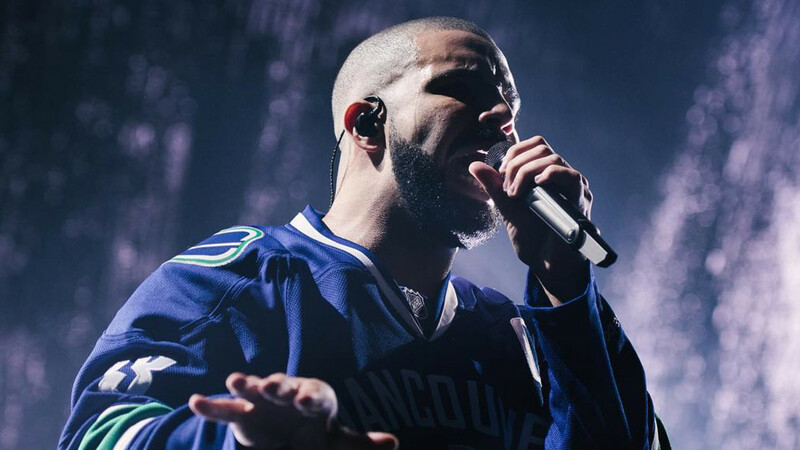 A version of "Legend" written by PND surfaced but it won't slow Drake down. 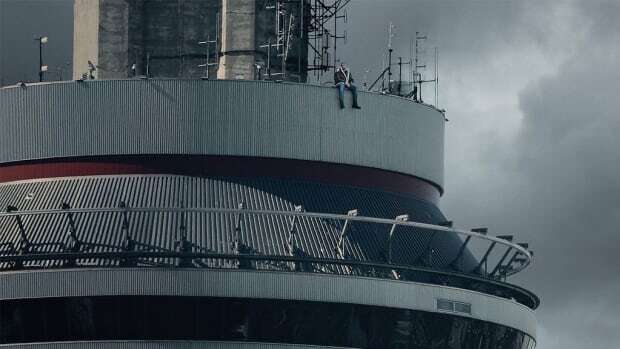 "Views" is already projected to outsell Beyonce's new album. 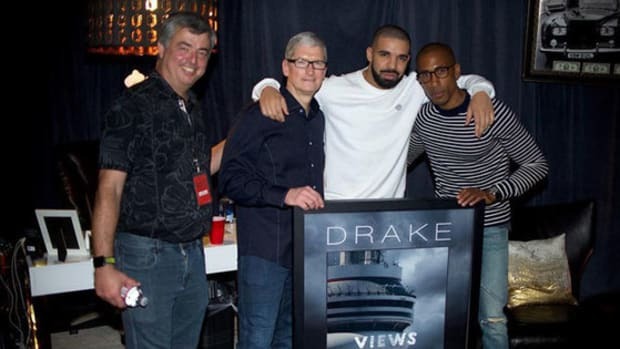 In the event you needed further proof that Drake is one of the most popular artists in the world.